Viewing by appointment only. Call 778-862-9092 to talk with a sales representative. 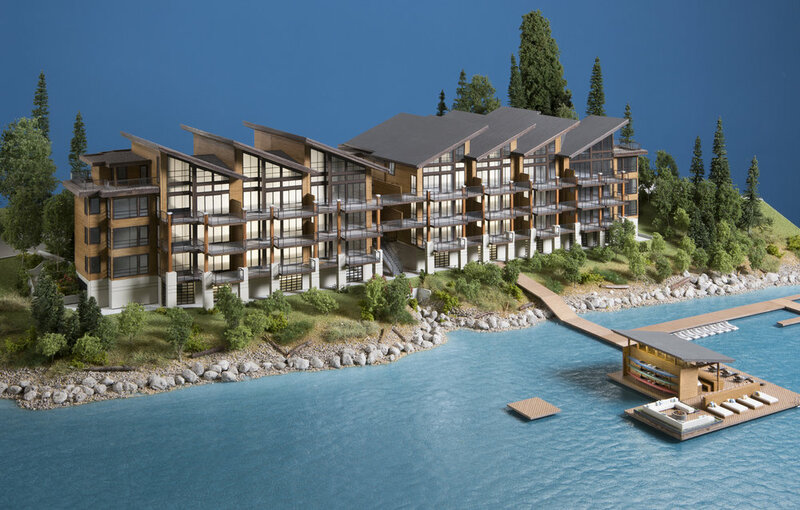 Lakeside Cultus Lake is a one of a kind location for a home. 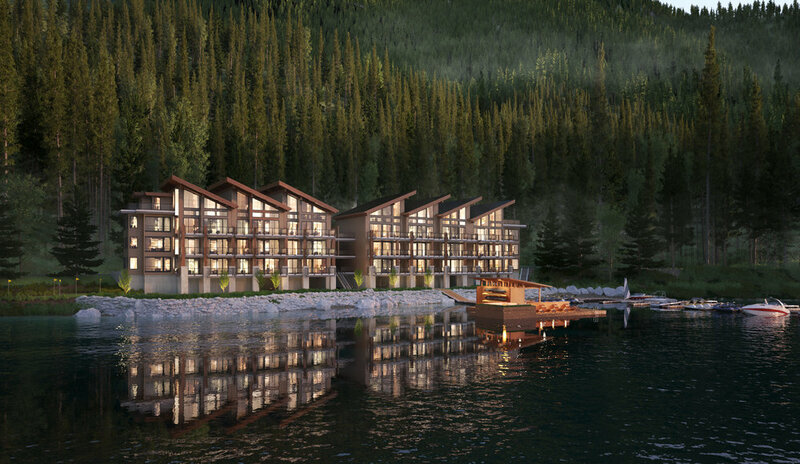 Weather you are looking to get away and experience the great outdoors or settle down to live life as a permanent resident, these home provide the highest level of quality with each home having spectacular waterfront views of the lake. 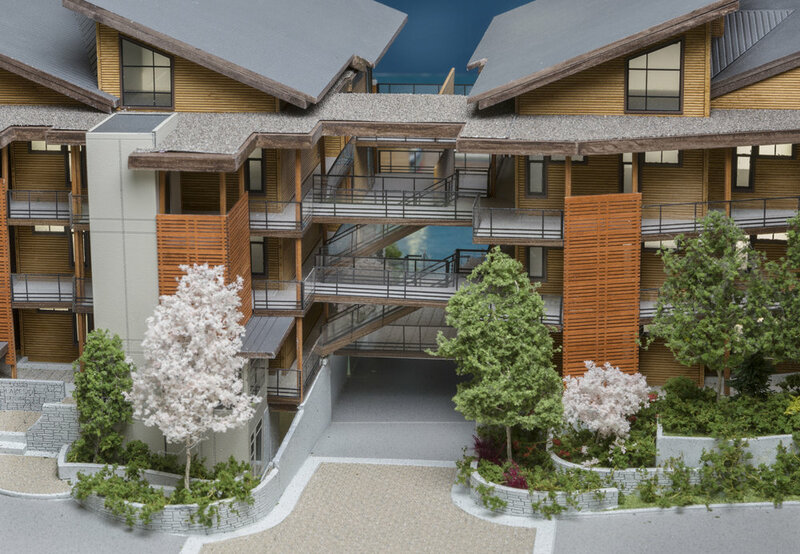 Each home has two parking, comes with a boat slip and is freehold title. 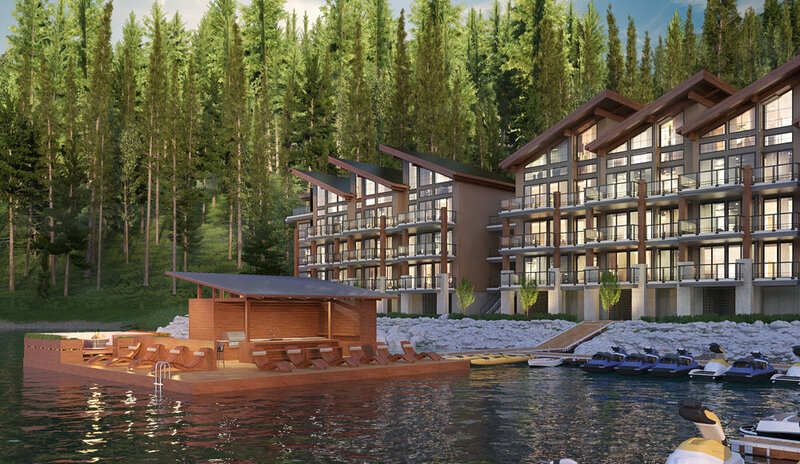 The interiors at Lakeside Cultus Lake are inspired by the natural setting that surrounds it with an element of natural modern living. The finishes embrace the the coolness of marble counter tops with waterfall returns and warm feeling of wood and other artistic and unique wall treatments. 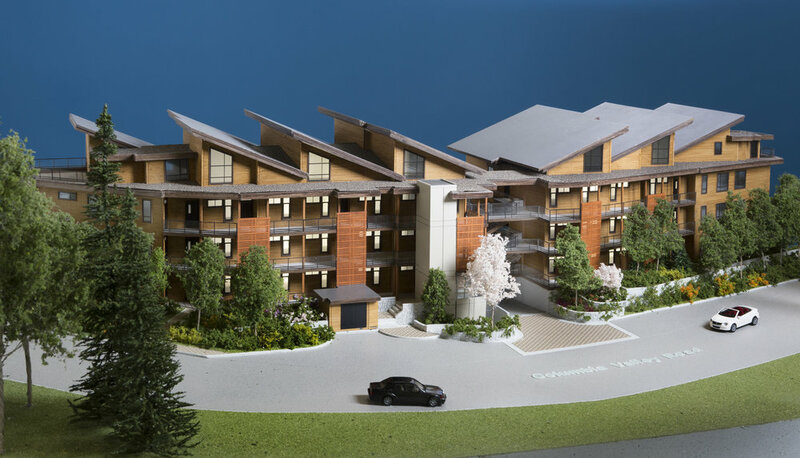 Over height 9’ ceilings throughout the main floors with loft homes featuring soaring contemporary wood ceilings. Linear gas fireplace with large format concrete-look tile surround and drywall overhang above to ceiling in living room. Manual roller blinds, and Living, dining and master windows pre-wired for power blind upgrade. Relaxing color palette throughout to accentuate and highlight the Architectural elements and features inspired by the lakeside lifestyle. Engineered wide plank wood floor. Chateau Blanc (blonde), Species: European White Oak, Finish: wire brush UV lacquer, throughout the main living space. Wool Berber carpeting in all bedrooms and staircases. 18”x36” large format porcelain black slate look floor tile at foyer. Open living plan, stair with glass guardrail and metal handrails. Modern slate, glass and granite mosaic backsplash. Complete standard package of Blomberg appliances including: Gas range, 36” counter-depth French door fridge, dishwasher, hood fan, microwave, and LG washer and dryer. Vanities all Bathrooms - Modern floating vanity, Quartz countertop, Caroma under mount sink (Main Bathroom), Wetsyle Under mount sink (Master), mirror, modern wall sconces and Grohe faucets. Main Bathroom Shower - Tiled-in showers with curbs, outfitted with sliding glass doors. 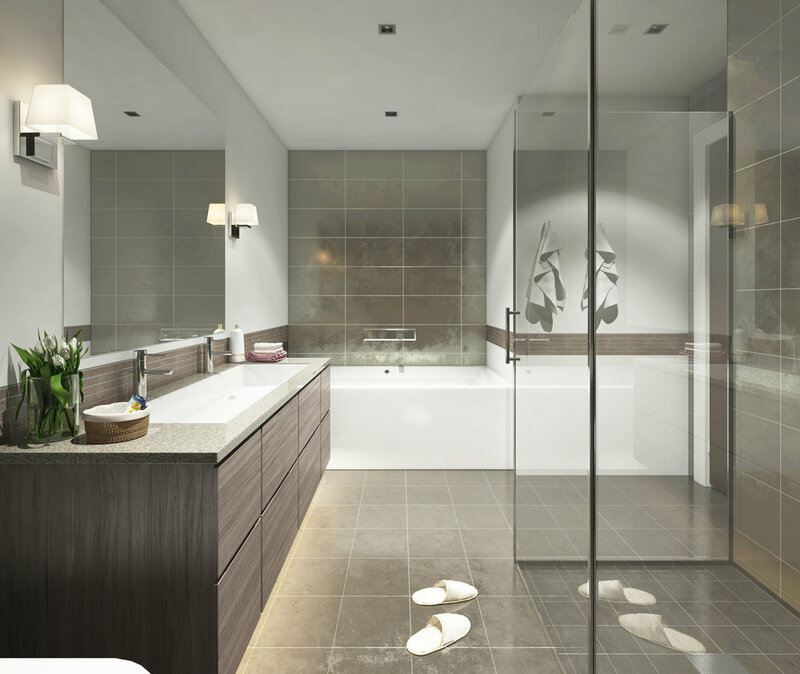 Modern porcelain concrete-look tile complete in all bathrooms. Engineered wide plank wood floor. Claude (grey wash), Species: European White Oak, Finish: wire brush UV lacquer, throughout the main living space. Modern wood-look slab cabinetry to underside of the drywall bulkhead w/Oil-rubbed bronze hardware. Modern white marble-look mosaic onyx hex eco backsplash. Flat Panel wood veneer interior doors, vertical grain oak with white trim and base. Roller blind Motors with remote installed on living, dining and master windows. Over height cabinetry with flat stock moulding trim to underside of ceiling, and or to 9’-0” ceiling height. Bosch appliance upgrade including: Slide-in gas range, 36” counter-depth French door fridge, dishwasher, hood fan, microwave, and LG washer and dryer. Complete furnishing package to make your second home ownership experience seamless. Interior designer, Debbie Evans is a Registered Interior Designer, LEED Green Associate, is the owner of Debbie Evans Interior Design and Whistler Interior Design. Through her work, Debbie collaborates with clients to provide spaces of comfort and beauty without sacrificing functionality. During her 29 years in the design business, Debbie’s work has garnered 10 Georgie Awards and 3 National Sam Awards through the Home Builders Association. She was featured as one of Western Canada’s top Interior Designers in the book, Spectacular Homes of Western Canada, and can also be seen in the book, Perspectives On Design, Western Canada, which was published in 2012. Debbie graduated with her 4-year Advanced Diploma in Interior Design from Algonquin College, Ottawa, Ontario and is a Registered Interior Design with the Interior Designers Institute of BC.